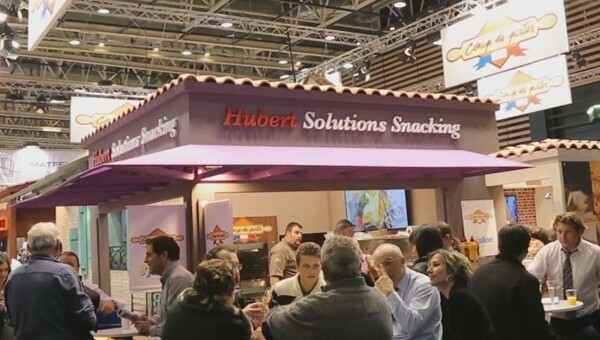 The COUP DE PATES company brings on the market of bakery and pastry professionals an offer of finished and semi-finished frozen products. 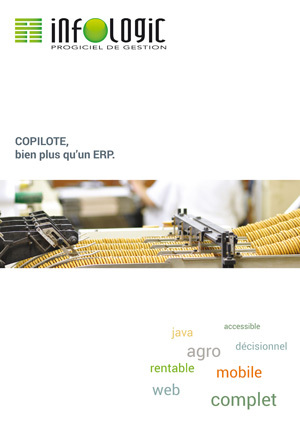 The company has chosen to use INFOLOGIC’s ERP COPILOTE. 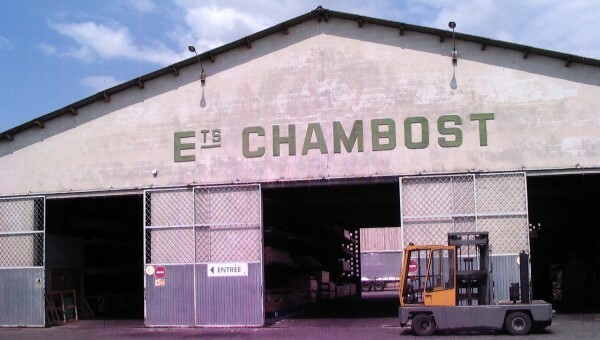 Frédéric GIRAUD, CEO of the ARYZTA group, recalls his experience. 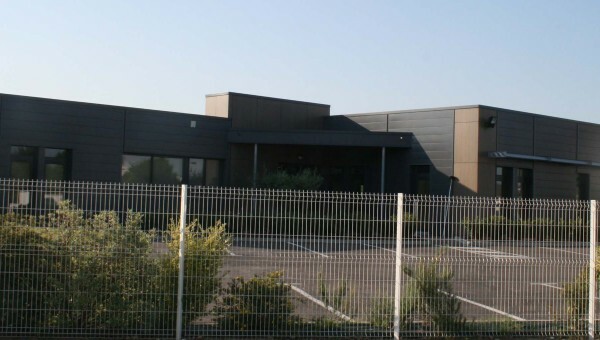 The MARIE company, manufacturer of fresh and frozen cooked meals, subsidiary of the LDC group, has chosen to implement COPILOTE, the ERP of INFOLOGIC. 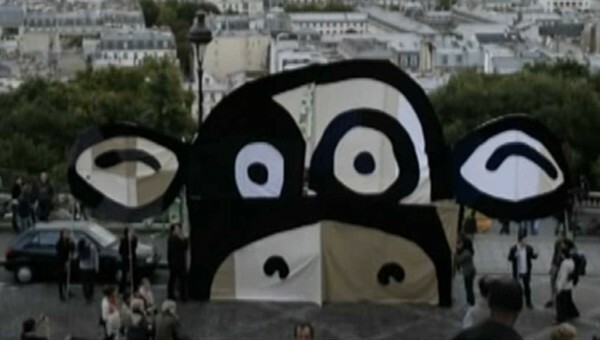 Stéphane PLUMAS, CIO of the group, recalls his experience with COPILOTE. 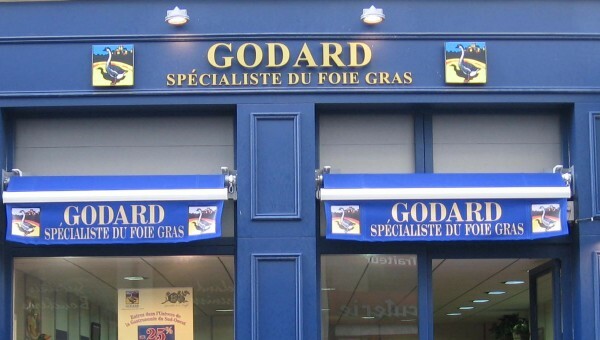 The company GODARD CHAMBON ET MARREL, specialist of foie gras and manufacturer of cooked meals, has chosen to trust INFOLOGIC, by installing in 2012, COPILOTE, the new generation ERP of INFOLOGIC. Philippe VINTJOUX, IT manager of the company, recalls the first year with COPILOTE. 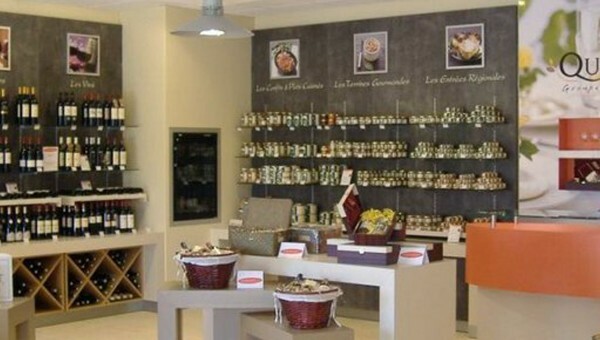 The BOYAUDERIE DES ALPES company, specialist in the manufacturing of mutton natural intestines, has chosen to trust INFOLOGIC, by installing, in 2010, COPILOTE, INFOLOGIC’s business ERP. 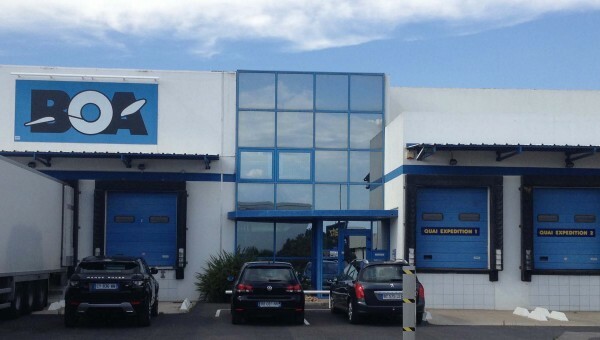 The GROUPE GP, specialist in the distribution of fresh meat products, especially poultry, has chosen to trust INFOLOGIC, by installing in 2013, COPILOTE, INFOLOGIC’s ERP on all its sites. Ghislaine IMBRECHT, Quality controller and Nicolas COMBRE, Chief Operating Officer, recall their experience with COPILOTE.